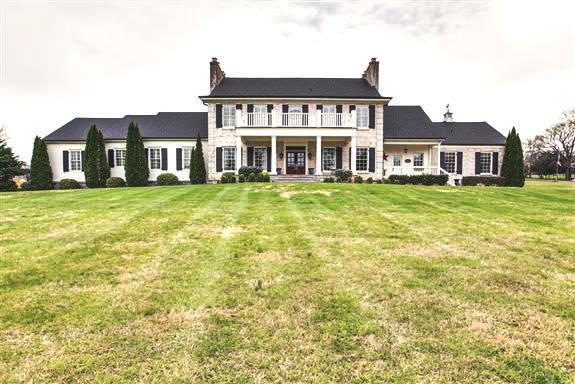 Historic Brentwood -GREYSTONE FARM - a gated property set on 10 beautiful acres fully enclosed with 4 board fencing and 3 paddocks. Pond, salt water pool with open air pavilion and bath. 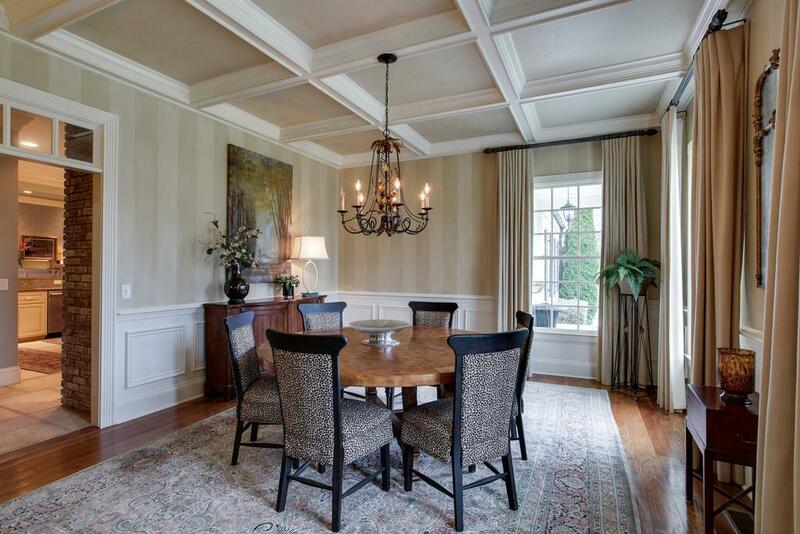 Interior open kitchen, stone fireplaces, hardwoods, granite, separate Master suite/office/workout room. 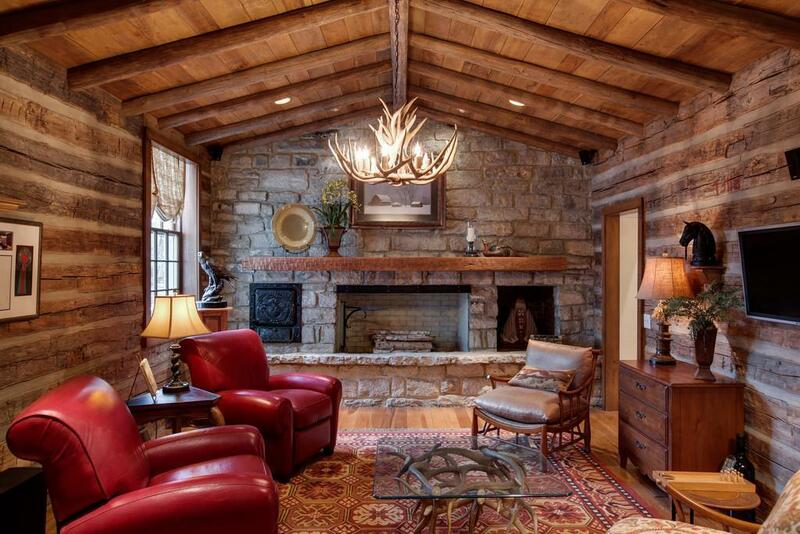 Centerpiece of home is reclaimed log room and stone fireplace. 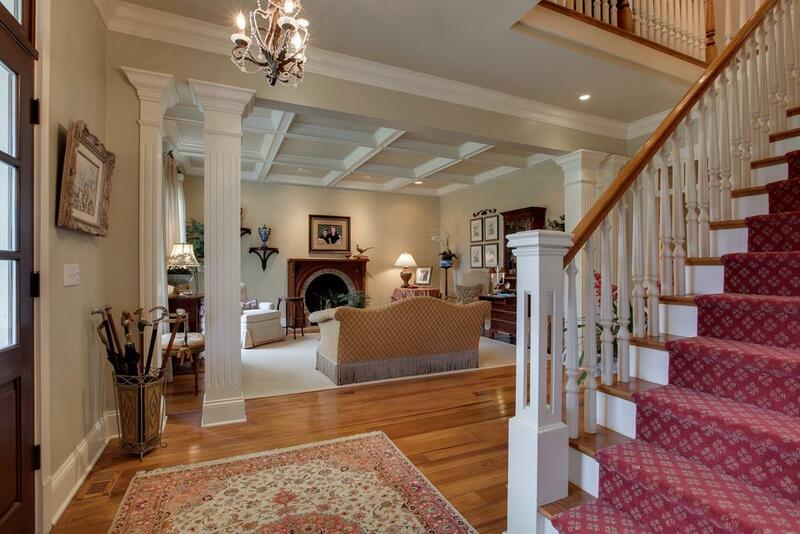 PRIVACY yet minutes to I-65 and downtown Brentwood. A property on Old Smyrna Road is RARE ....Contiguous 7/ac to buy for greenbelt.